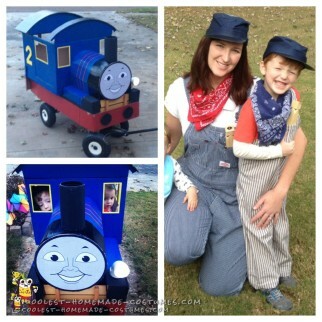 Be the conductor of your DIY costume this Halloween with these awesome Thomas and Friends costumes. 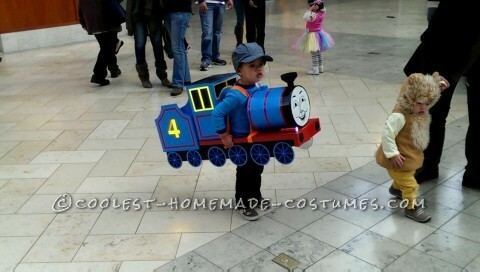 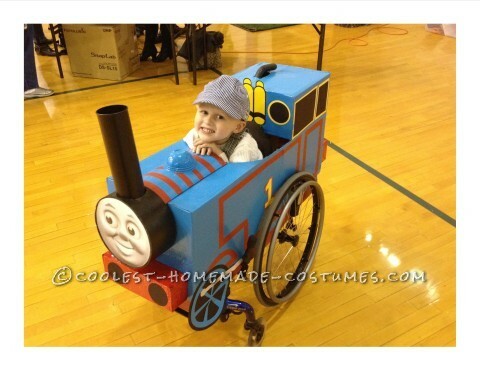 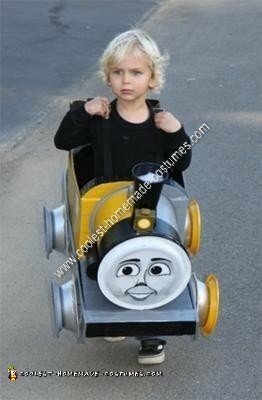 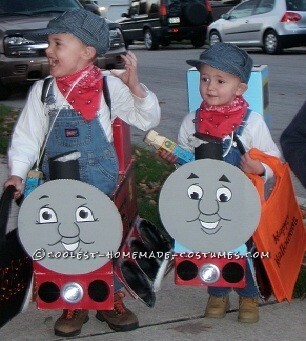 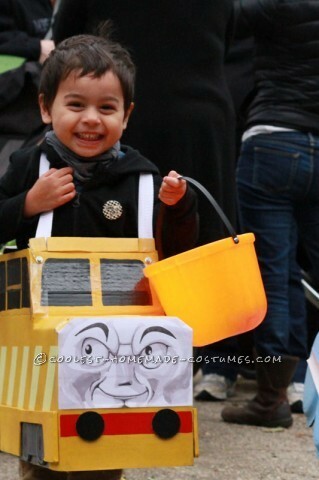 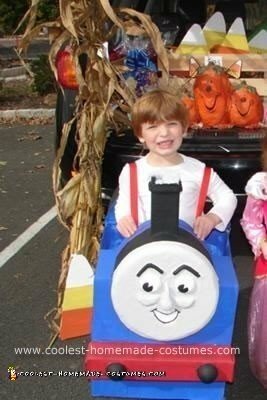 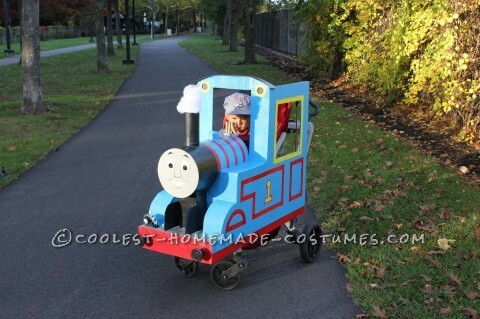 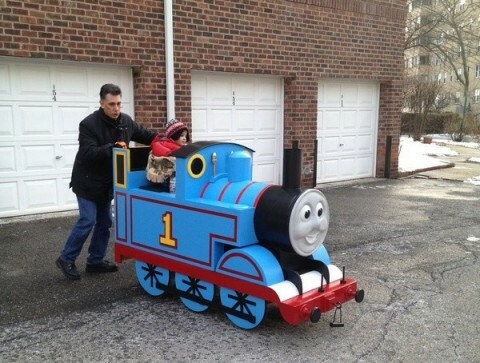 If you know a child who loves Thomas the Train, you must check out these incredible homemade costumes. 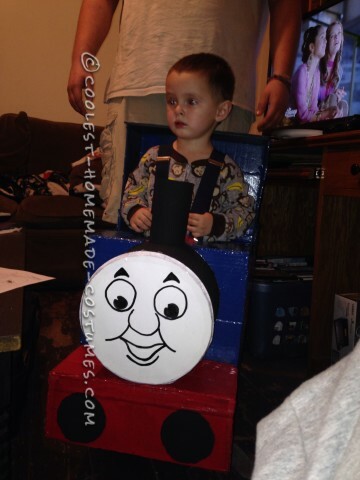 Created with love by people like you, these will bring a smile to your little one’s face. 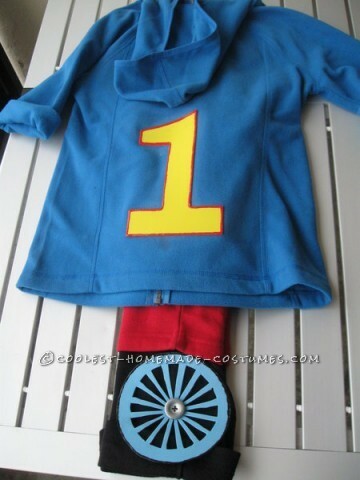 So, take a look at the cool construction tutorials for these DIY costumes. 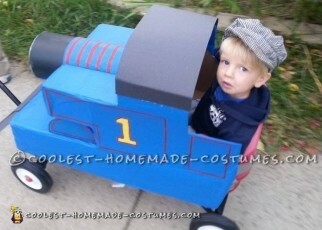 Check out the clever ways for kids to wear these homemade costumes (and fit through doorways!). 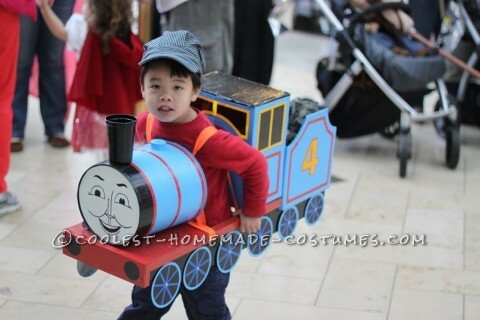 You can choose to wear or drag your DIY costume train. 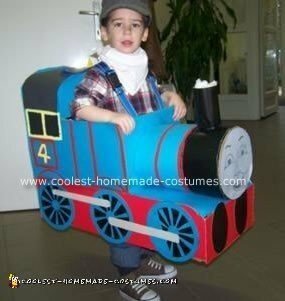 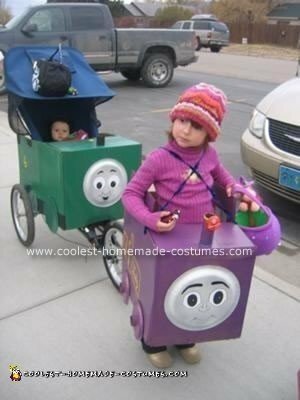 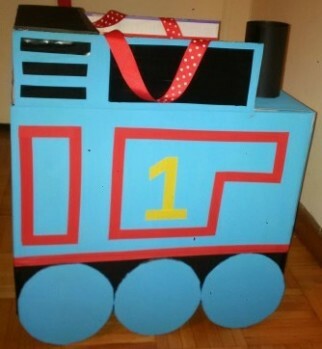 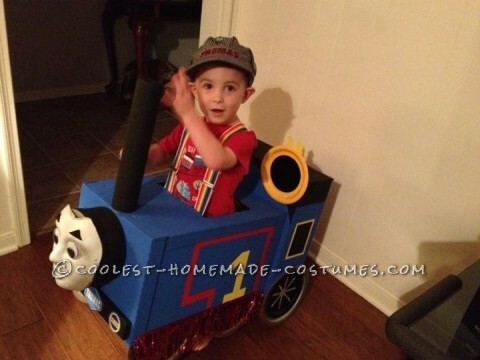 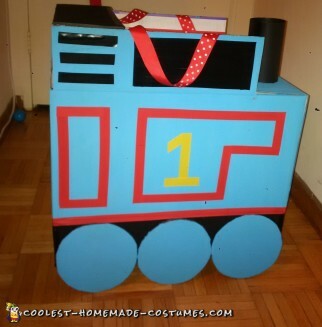 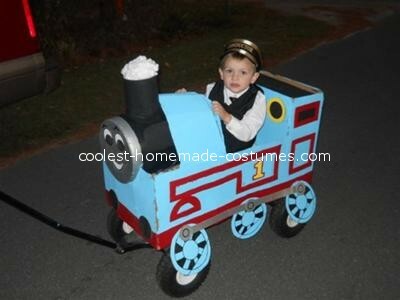 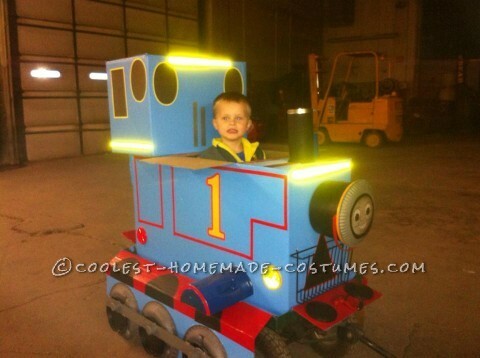 Browse through the different ways to create the best train costume shape. 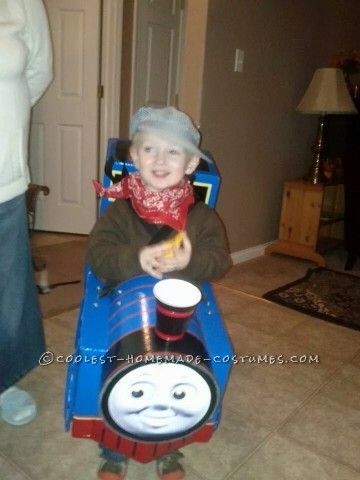 Best of all, when Halloween is over, you can play with your homemade costume for the rest of the year! 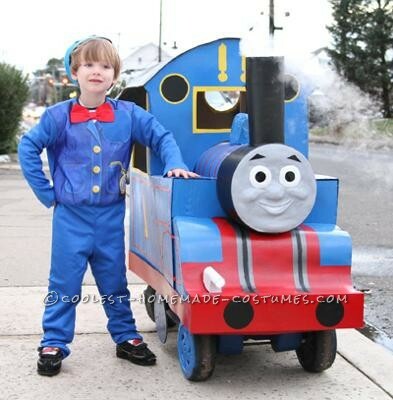 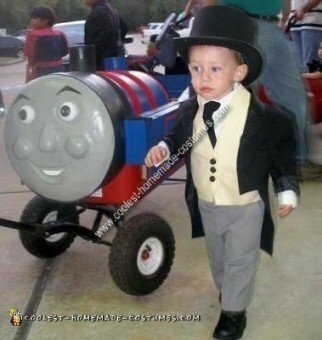 So for your littlest fan, personalize your Halloween costume with one of these Thomas and Friends costumes. 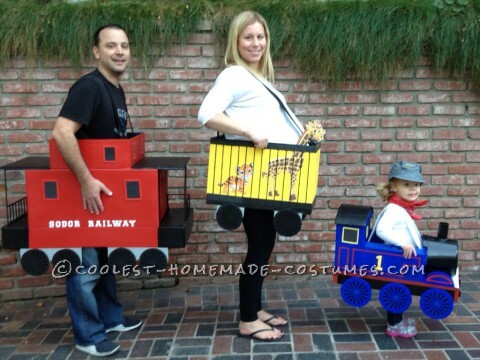 Then share your homemade costume with us here!